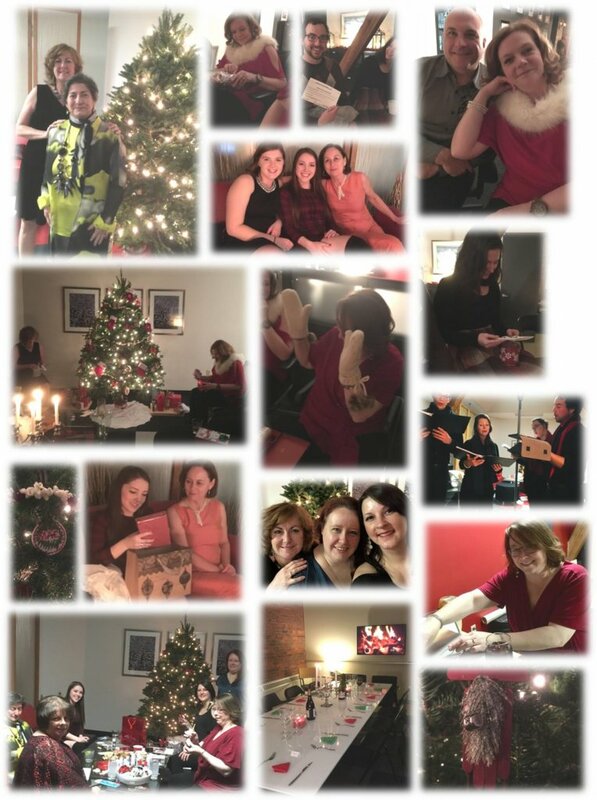 To ring in the holidays this year we celebrated in traditional style. We created ornaments for the tree and enjoyed a delicious turkey dinner while be serenaded by carolers. 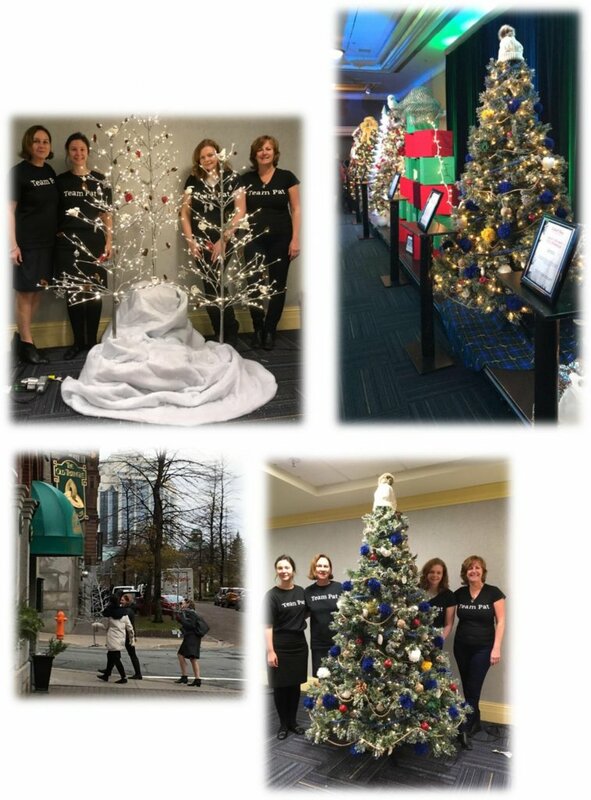 MAC Interior Design lends its support at the Festival of Trees for the Mental Health Foundation of Nova Scotia. 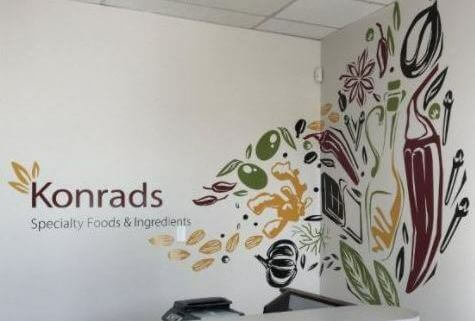 Congratulations to Neena Paliwal on her new home for Konrads Specialty Foods and Ingredients, where you can find fragrant and exotic ingredients! The project is almost complete, the furniture is the last piece of the puzzle. 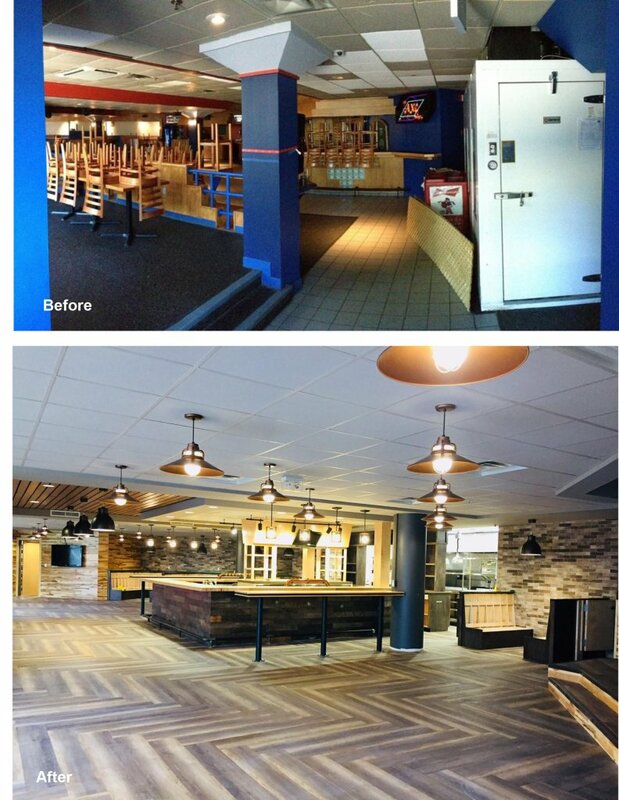 Here’s a sneak peek of what was and what is coming. 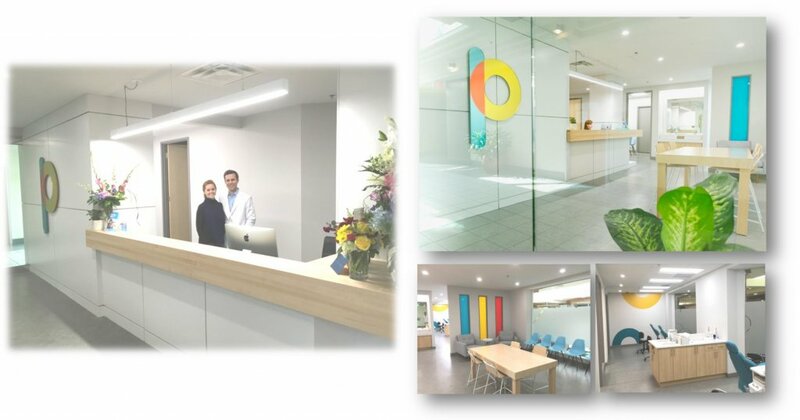 MAC Interior Design Inc., based in Halifax, Nova Scotia remains the largest Interior Design firm in Atlantic Canada, offering innovative, creative design solutions within budget and on time. The firm specializes in design for Corporate, Hotel, Restaurant, Bar and Retail spaces.